Clocks In Bright Sky. 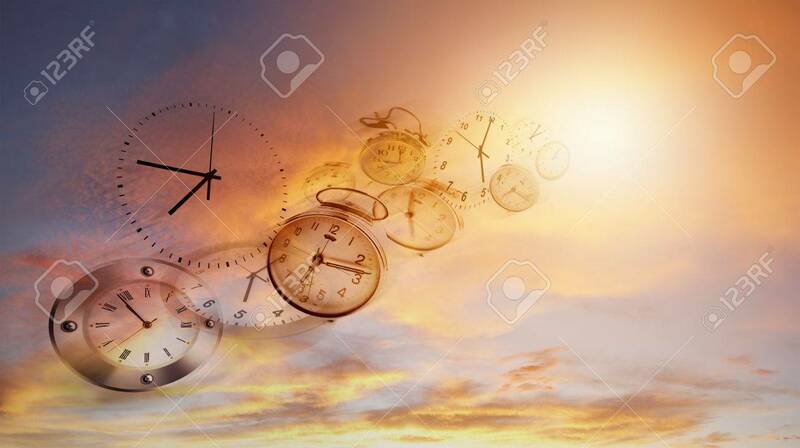 Time Flies Banco De Imagens Royalty Free, Ilustrações, Imagens E Banco De Imagens.. Image 57156145.